Here are a few of the >most interesting Amazon Alexa statistics I was able to dig up. As always, be sure to check back in the future as I will be updating this post as new and updated stats become available. 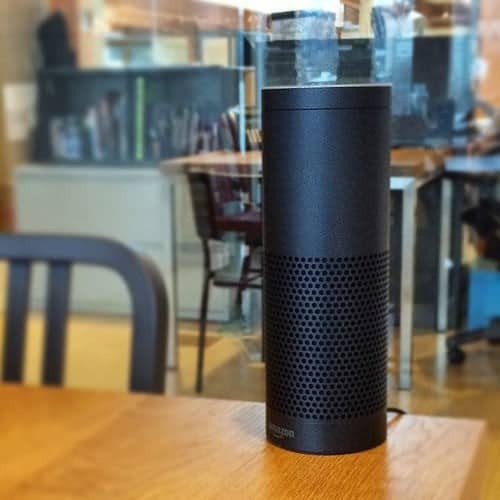 Amazon Echo owners make Amazon purchases an estimated 6% more often than they did before they got the device. Amazon Echo owners spend an estimated 10% more on Amazon than they did before they got the device. 7x more Echos were sold on Prime Day 2017 than Prime Day 2016. 20 Interesting Google Home Statistics (2019) | By the Numbers Updated for 2019. Here are some of the most interesting Google Chromecast and Google Home statistics I have been able to dig up.